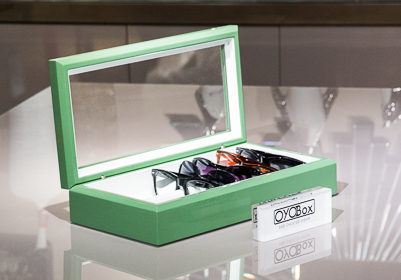 It’s called the OYOBox. 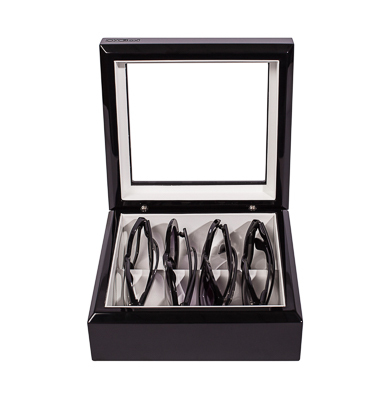 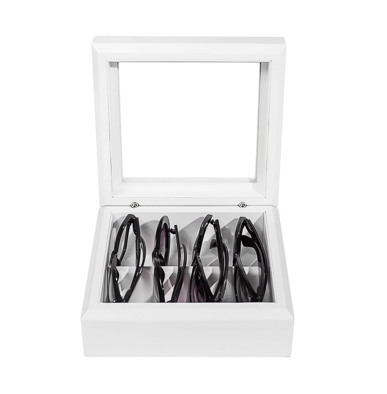 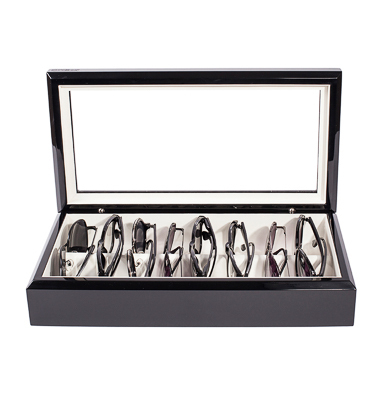 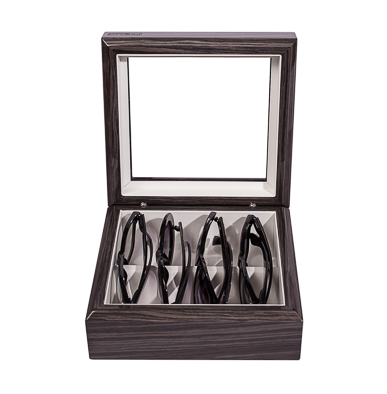 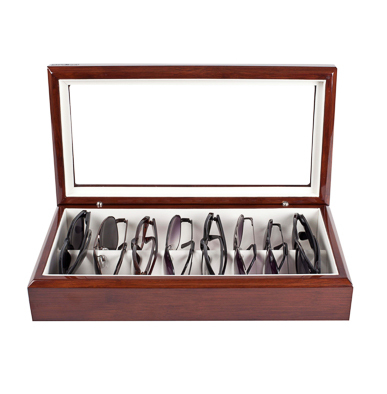 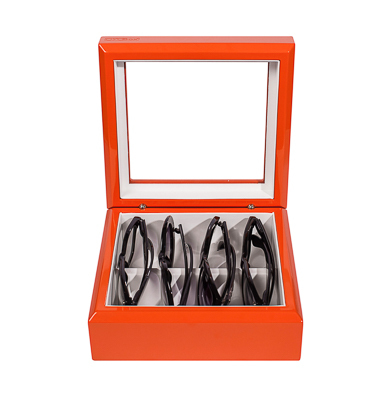 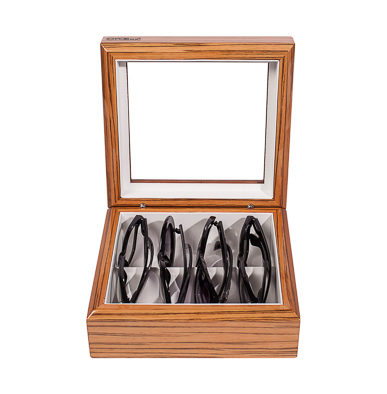 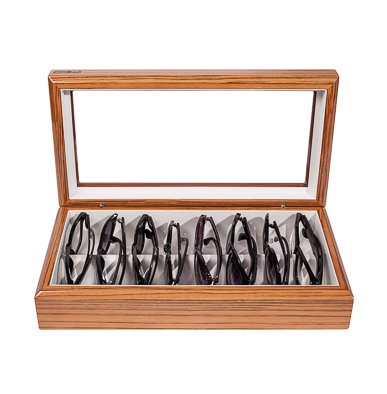 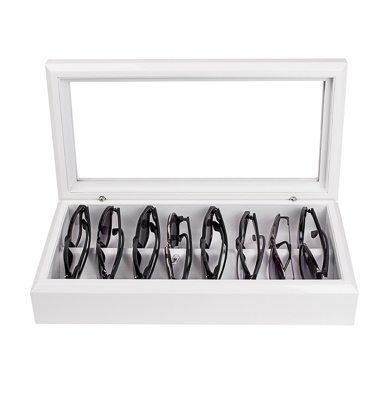 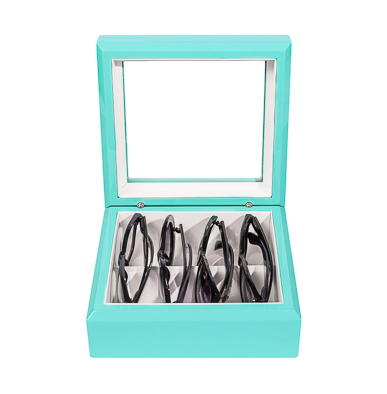 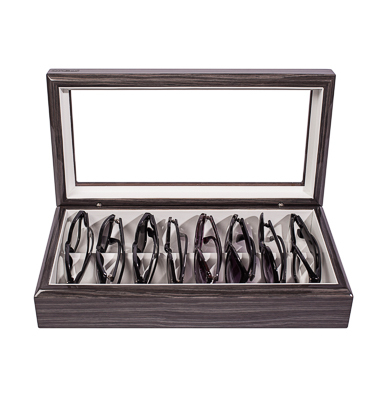 It’s an attractive and shatterproof leatherette-lined box in which to store precious eyeglasses and sunglasses. 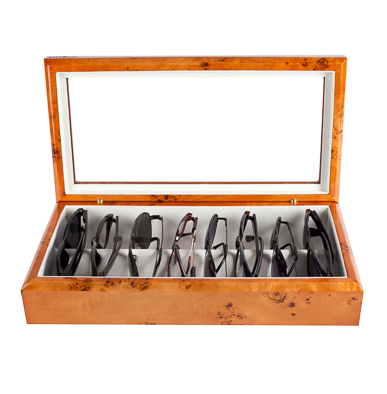 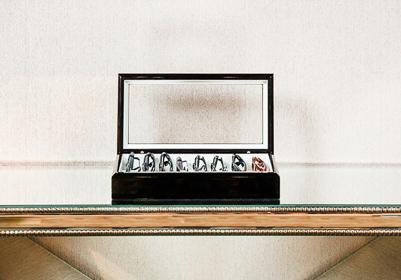 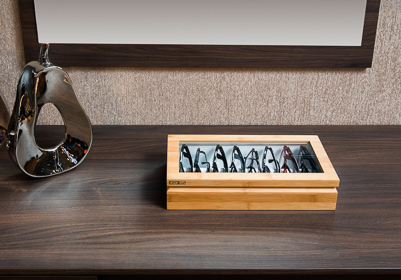 A home for your eyewear makes for happy eyewear. 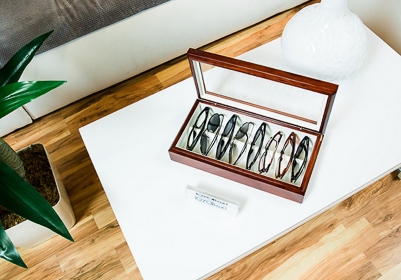 You know, because they’re not broken.